In this class you will learn color harmonies, the difference between opaque & transparent paints & how to layer them for the best results. 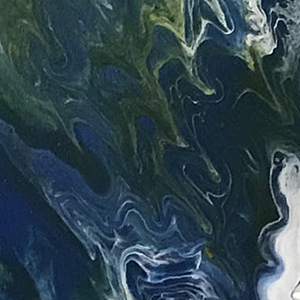 Mixing paints & mediums, using the flip cup technique to create a unique painting. You will be given 2 10x10 canvases, materials, and an atmosphere to enjoy relaxing while you sip on a beverage of your choice.